Simon Bishop is a Senior Associate in the London office of Hausfeld. He specialises in commercial litigation with a focus on disputes in the financial services sector. 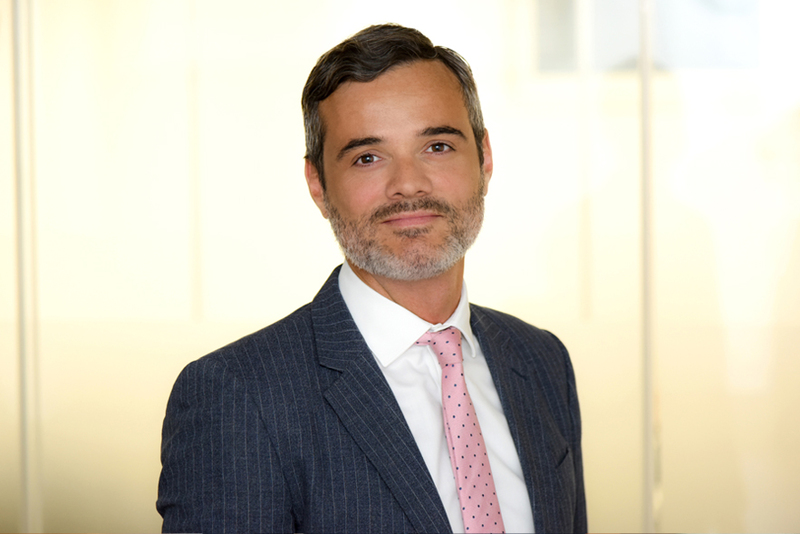 Before training as a Solicitor, Simon worked in derivatives and structured products for some of the world’s most prominent financial services institutions, including Morgan Stanley and State Street. The technical and industry knowledge gained during that time unquestionably benefits his current clients. Having been in-house, he appreciates the commercial pressures and competitive business climate. 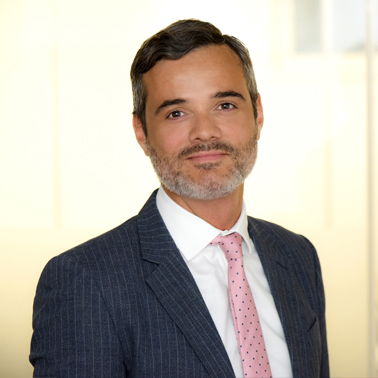 As a solicitor, Simon has advised on dozens of disputes relating to interest rate derivatives, bank support units, financial benchmark manipulation, banking fraud, and general commercial matters. Simon has represented clients in various Courts in England and Wales, including the Chancery and Queen’s Bench Divisions of the High Court, and the Court of Appeal. He is also experienced in alternative dispute resolution, particularly mediation. His clients include hedge fund managers, small and medium-sized enterprises, publicly listed companies, firms of solicitors, insolvency office holders, and lobbying groups. Currently, he is working on complex financial services claims with an international dimension, relating to the manipulation of the LIBOR and EURIBOR interest rate benchmarks, foreign exchange market manipulation, and financial mis-selling to large companies and institutional investors. He is a member of the Financial Services Lawyers Association and a contributor to the All Party Parliamentary Group on Fair Business Banking. During his training, Simon also volunteered at various pro bono clinics and the Citizens Advice Bureau.